A clean-shaven John C. Breckinridge served as Vice President under James Buchanan in the 1850s. 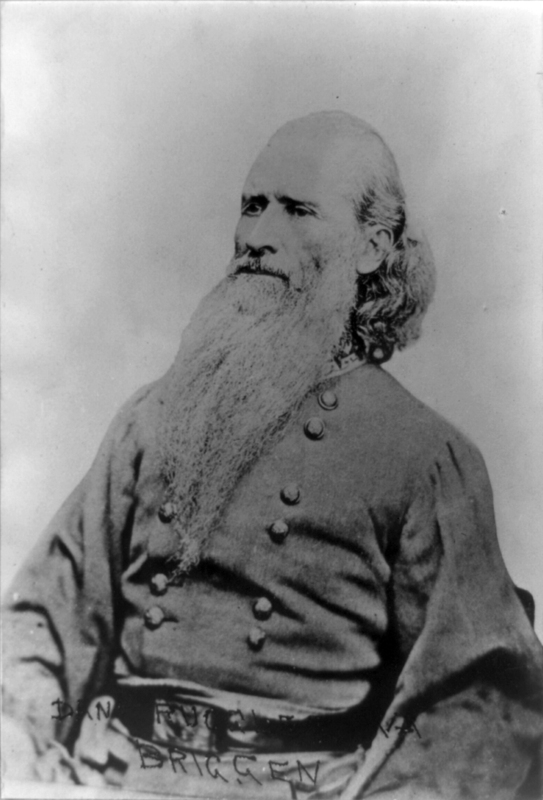 During the war, he led a brigade at Shiloh and Stones River, a division at Chickamauga, commanded in Louisiana and the Shenandoah valley, fought under Lee at Cold Harbor, and served as the Confederate Secretary of War in 1865. Remarkably, he still found time to sprout these lovely whiskers. 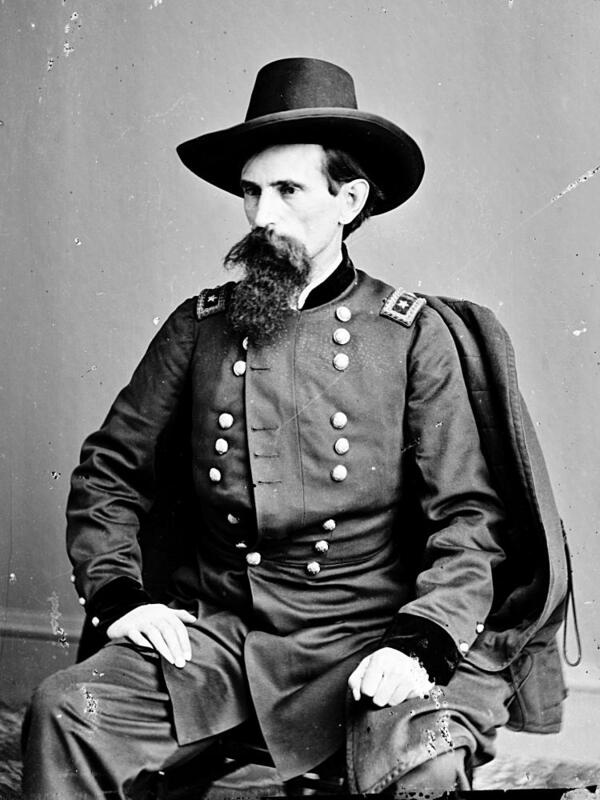 Lew Wallace’s beard is as illustrative and multi-pointed as his Postbellum career. Daniel Ruggles was confined to administrative duties for most of the war. His beard? That could never be confined.